The following terminology is used in the web interface. The application master is the instance to which the elastic IP address for the cluster is attached. The application master is the only instance within the cluster that gets traffic directly from the web. It is the cluster entry point, and so it load balances with HAProxy. When an application is deployed, the application master does the git fetch for the code and pushes the code to the other application instances. Also, deploy-related logs are held on the application master. An application is your web application that you are deploying to the cloud. Specifically this is a definition of the various details regarding your application, such as where the code repository is, and any gem or package requirements it has. See What are availability zones? Command Line Interface. 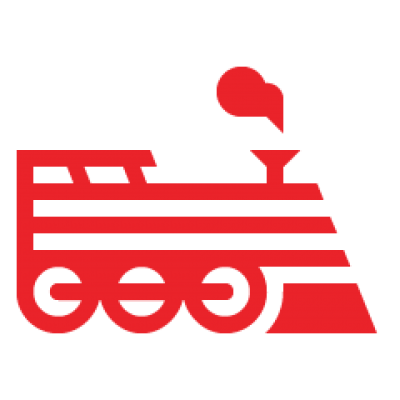 For information about using the Engine Yard CLI, see Engine Yard CLI User Guide. The Gentoo linux distribution uses ebuilds to specify instructions on how to “built” from source a specific library or binary. So if your application requires the “ImageMagick” library, you need to install the library. See Add unix packages to your application for more detailed instructions. Environments are a way to separate and categorize your instances according to intended usage. For example, you might have a “staging” environment and a “production” environment. These are the virtualized servers that your applications run on. IP Addresses are a means of identifying a specific entity on a TCP/IP network. Specifically, you use the IP address to connect to your instance via SSH and to point your domain DNS records to. In the file system, we refer to the root partition as the primary volume that the gentoo linux filesystem resides on. SSH Keys are a means of secure, passwordless authentication. The “public” key is installed on your instance. The “private” key is on your local computer, and grant you access to the instance when you SSH in. Takeover is the Engine Yard process for recovering from an application master failure. For more information about takeovers, see Application master takeover. These are the virtual disks which are mounted at /data and /db on your instance. These are used to store data that needs to be persistent.